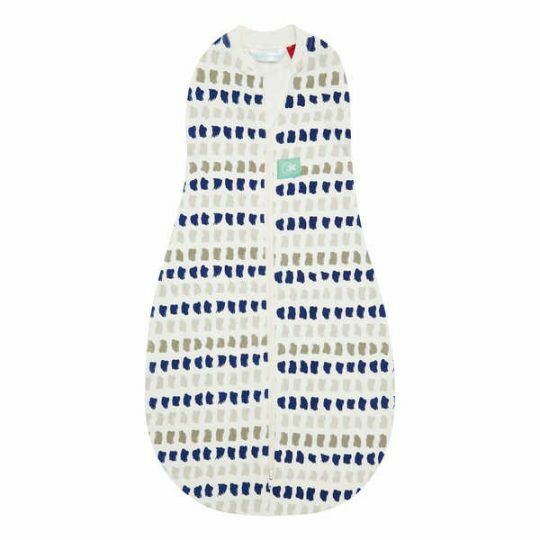 Made in New Zealand from pure superfine Merino Wool this generous sized baby wrap is the ultimate in keeping your baby snug. 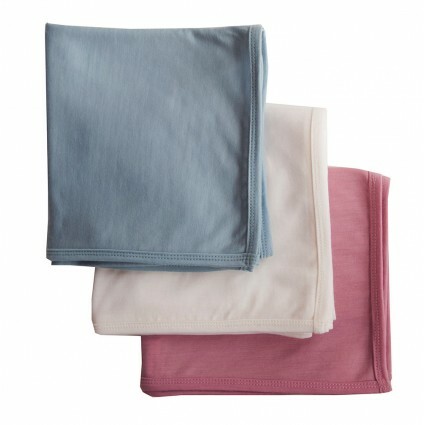 The merino fabric allows for ease of wrapping and prevents baby waking from the startle reflex. Can be used as a light blanket when wrapping is no longer required. 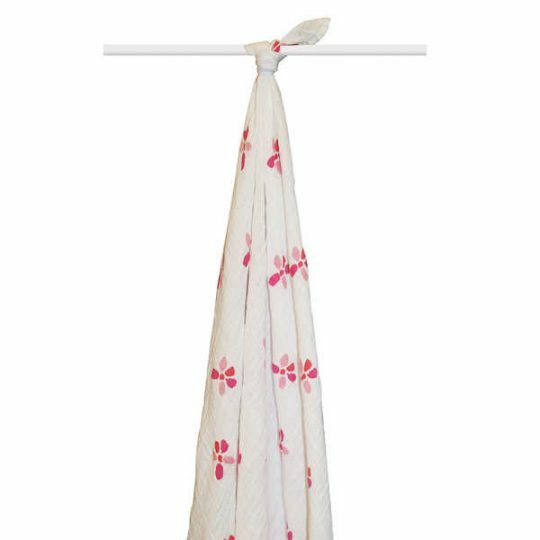 Measuring approximately 97cm x 97cm, this wrap is available in cream, blossom pink and light blue (choose from product options).